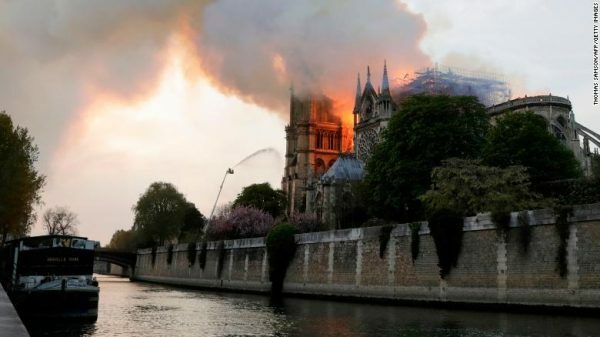 French authorities have released a statement stating why Notre Dame fire was hard to put out, by the Fire Fighters and other agencies deployed to the scene, . 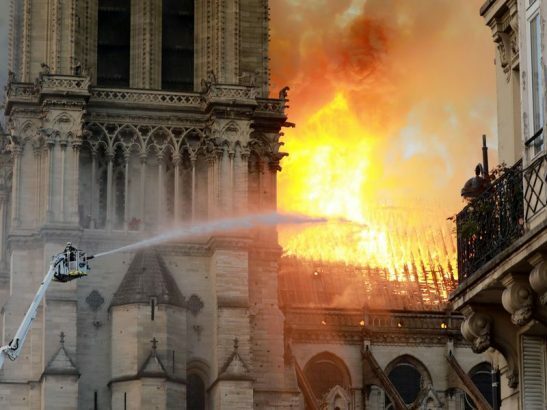 The centuries-old wooden roof beams, stone exterior and soaring Gothic architecture made Monday’s blaze especially difficult to tackle and Paris firefighters deserve praise for their efforts, experts say, CNN reports. 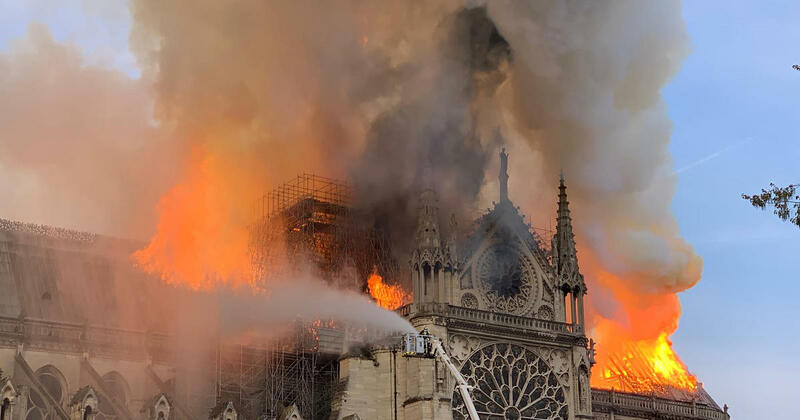 The spire and most of the roof of the centuries old cathedral have been destroyed, but the two bell towers and the main edifice were saved. 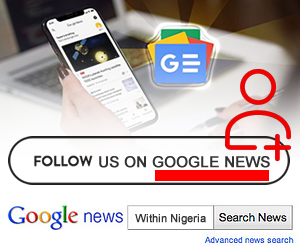 Video released by the French Interior Ministry showed the scale of the response. 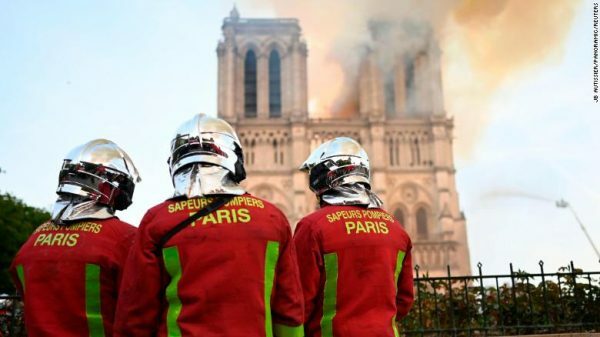 Authorities deployed some 400 firefighters, pumped water from the Seine and flew drones to survey the damage.